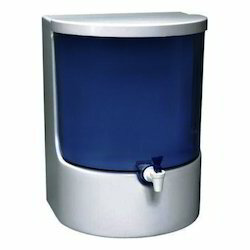 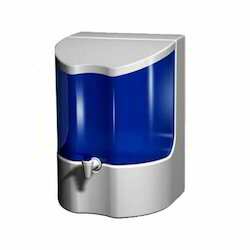 We are offering our customers an excellent quality range of Domestic Water Purifiers. 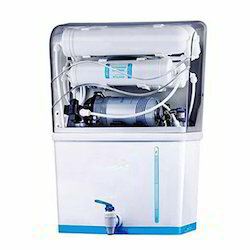 Our expertise in this domain enables us to manufacture Domestic Water Purifiers in various models. 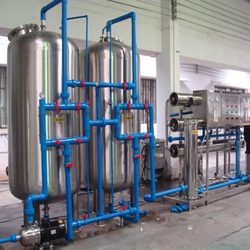 Precisely manufactured using quality components and spare parts, our Kent Type Water Purifiers are in conformation with the international quality standards. 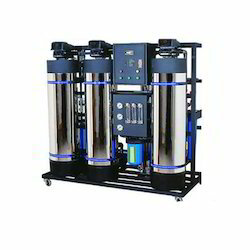 We are engaged in offering an exclusive range of Reverse Osmosis Water Purifiers.